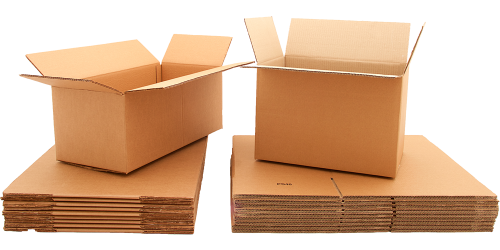 Packing Boxes for Moving | Large Cardboard boxes - Moving Boxes Direct. The environment is important, which is why all our boxes are made from 80% recycled material and are fully recyclable. moving kits, packing boxes and accessories at a competitive price that doesn’t compromise quality. 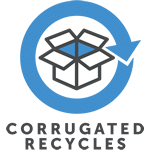 We have put our knowledge of the packaging industry to good use and created a selection of moving kits, boxes and other packing essentials, for moving home. Depending on your property size, you can select the right moving kit and add additional packs of boxes if needed. 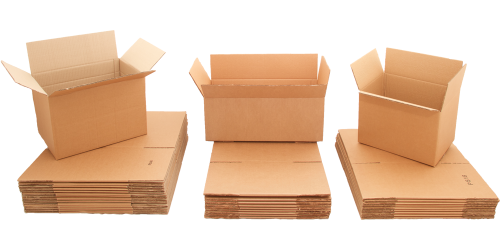 Moving Boxes Direct; Our ‘Double Wall Box Guarantee’ means that every box you see on this website is made from a strong, stackable material suitable for just moving house or long term storage.